As Washington Territory began to grow and attract more settlers looking to make a better life, conflicts between settlers and Indian tribes escalated. Unlike the fixed settlements of pioneers, who viewed land as private property, tribal communities were accustomed to migratory and temporary settlements on land they believed was communally owned. This fundamental difference in the ways Indian tribes and white settlers approached land ownership and settlement led to conflicts over territory and land use. In the 1860's the United States government began to forcibly remove Washington tribes to established reservations, opening up more land for settlers. The arrival of the railroads in the 1870s allowed for more settlers to arrive by rail causing the government to move more tribes onto reservations. Many tribes, already facing a loss of land, saw resettlement attempts as an attack on tribal sovereignty and independence. By the late 1870s the small series of armed resistance, known as the Indian Wars, arrived in the Pacific Northwest. The Nez Perce War (1877) and the Bannock War (1878) fought over resettlement and land disputes lead many settlers to call for increased military presence in the area. 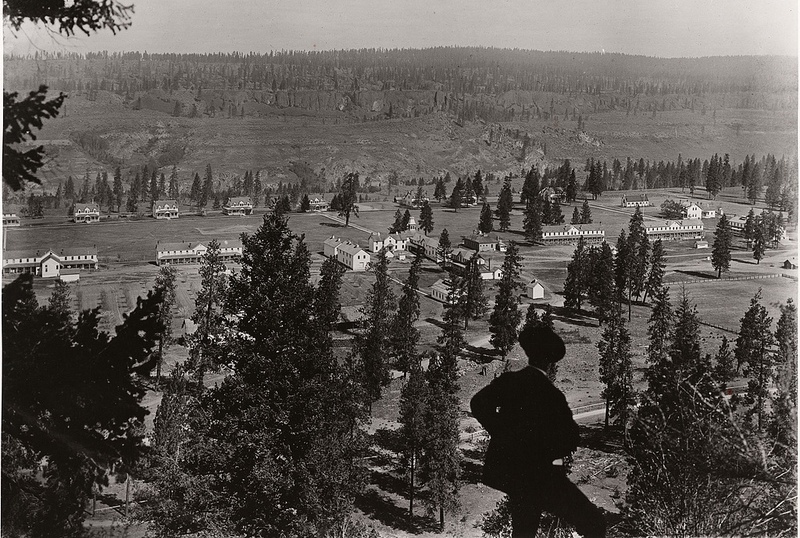 In 1880, near the Big Bend area where the Spokane and Columbia rivers meet, Camp Spokane was established to ensure peace between settlers and tribes in the area. 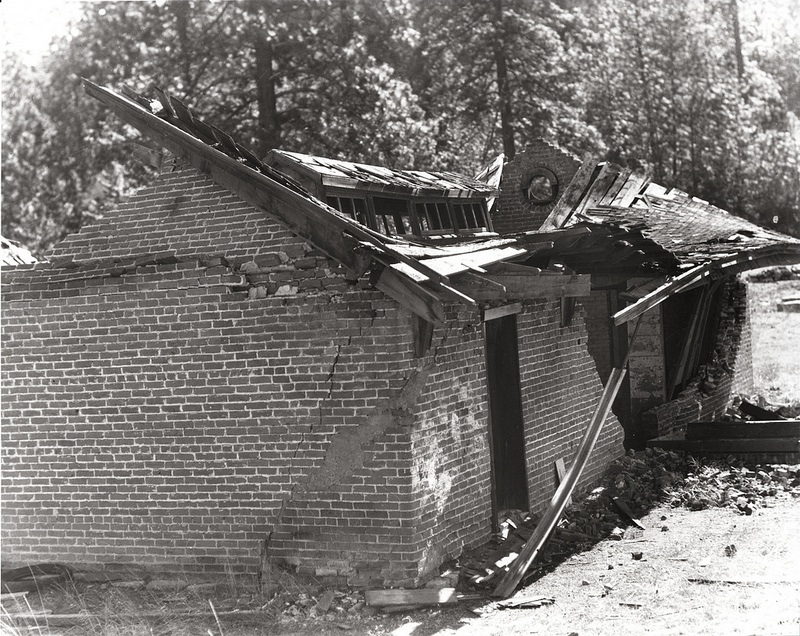 The camp was strategically located between both the Colville Indian Reservation and the Spokane Indian Reservation. By 1882 Camp Spokane was renamed Fort Spokane and permanent structures were built to house troops, keep prisoners, and hold supplies. By the late 1890s the threat of clashes between settlers and tribes had subsided. When the United States entered the Spanish American War in 1898, most of the troops garrisoned at Fort Spokane were deployed to Cuba, and the fort was decommissioned. In 1899, the fort was taken over by the Colville Indian Agency, who saw it as the perfect place for establishing an Indian Boarding School. As the United States was a "civilized nation", popular opinion dictated that other cultures should adopt a Protestant Western culture in order to become part of civil society. Indian Boarding Schools served as a way of reeducating native children in an attempt to encourage civilized habits over the perceived savage behavior of their parents. Here the children donned western apparel, took Western names, and learned a variety of skills needed to live in civil society. In response to dwindling attendance and the establishment of day schools on the reservations, the school was converted to a hospital in 1916, where it remained until the fort was abandoned in 1929. 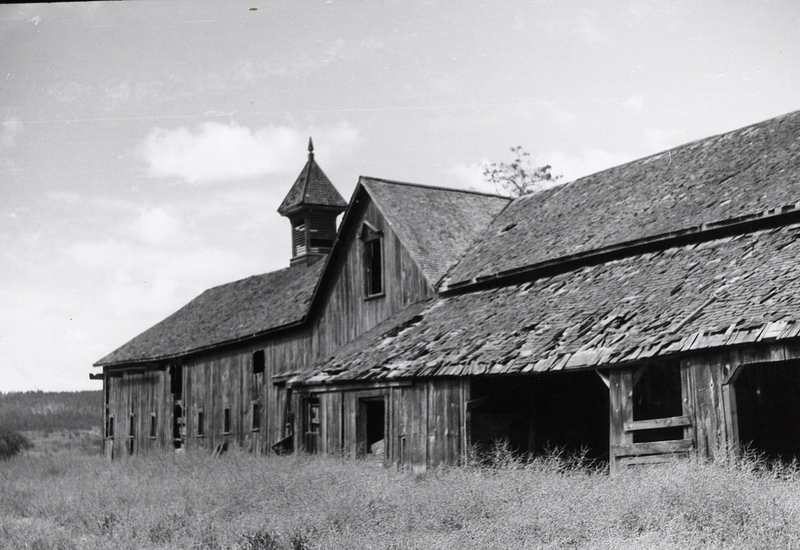 After 31 years of vacancy, the site was taken over by the National Park Service in 1960. Of the estimated 45 original buildings, only 4 remained intact on the site, and were restored for educational purposes. Today the fort is part of Lake Roosevelt National Recreation Area and gives visitors a glimpse into what life was like on the frontier. View of Fort Spokane in 1895: Prior to the Spanish American War and the abandonment of Fort Spokane, this image was taken at the height of Fort Spokane's establishment as a frontier military outpost. Image Courtesy of the Lake Roosevelt National Recreation Area, under a Creative Commons License. Local Reservation Residents: Residents of the nearby Reservations under Fort Spokane's administration. Image Courtesy of the Lake Roosevelt National Recreation Area, under a Creative Commons License. 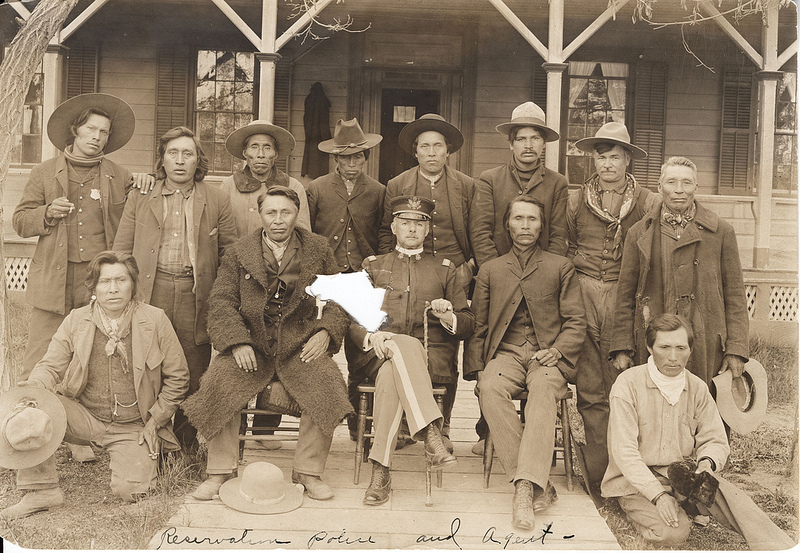 Captain John Webster and the Reservation Police: Fort Spokane's Captain Webster worked closely with residents on the Reservation to ensure safety and stability in the region. Image Courtesy of the Lake Roosevelt National Recreation Area, under a Creative Commons License. 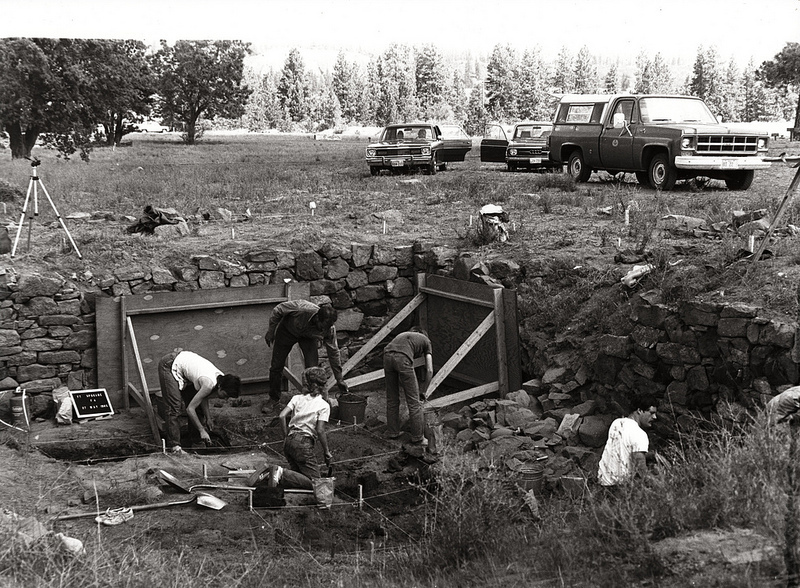 Archaeological Digs, c. 1985: As part of an effort to connect to the history of Fort Spokane, archaeological digs were done in part to help recover artifacts from the site, and preserve the area for tourist visits. Image courtesy of the Lake Roosevelt National Recreation Area, under a Creative Commons License. 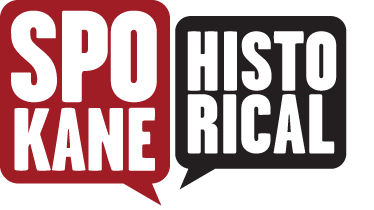 Anna Harbine, “Welcome to Fort Spokane,” Spokane Historical, accessed April 24, 2019, https://spokanehistorical.org/items/show/354.